Acquaint yourself with music in the mountains this summer in Park City! 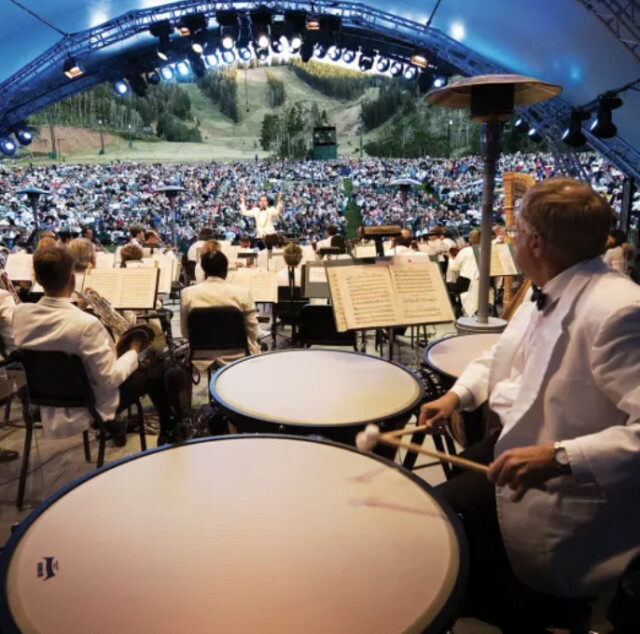 The Deer Valley Music Festival is the summer home of the Utah Symphony and Utah Opera with summer concerts Star-filled nights, cool mountain air and performances from some of today’s most talented musical artists; experience the scenic evening landscape of Park City this summer during the 2019 Deer Valley Music Festival. Marie Osmond has spent five decades entertaining audiences throughout the world. Her iconic talent is showcased with the Utah Symphony in this concert featuring “Paper Roses,” “Somewhere” from “West Side Story” and selections from her latest album.